Fontself automatically detects the type of artwork you use when you start creating a font. 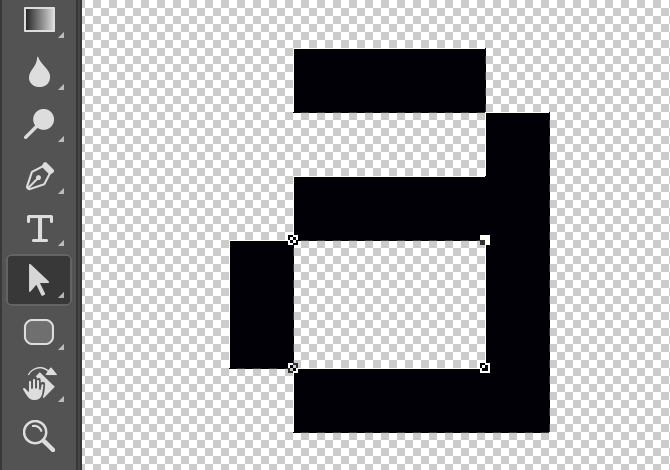 So it generates vector fonts when you convert Shape layers into glyphs, and it generates bitmap fonts when you use Image layers. Draw each letter using the Pen tool on a single Shape layer. Any vector shape you add to a Shape layer will be part of the character you end up creating (in the current version of Fontself, the shape’s color will not be taken into consideration). Switch the Paint Tool to the Path mode if you need to add more contours to your glyph. 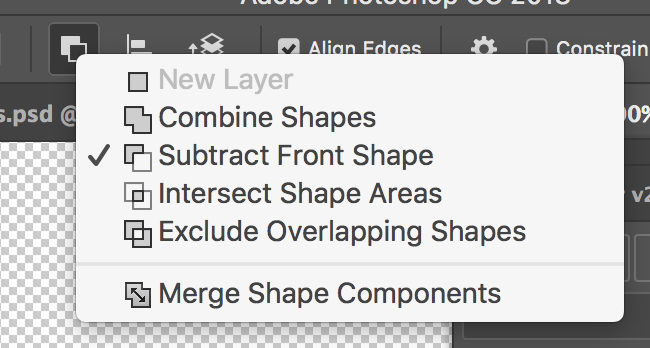 Select one or several layers you want to convert into glyphs. Click on the Fontself panel buttons to turn layers into characters:- For a single character, type or paste the related character in the Fontself text field and press “Create Glyph”. - For a whole alphabet, press the “a-z” button if it’s a set of lowercase letters or press “A-Z” for uppercase.- For any other set of characters, press Batch. Glyphs created with this method get assigned with a unique character key that you can change (it looks like an empty square). They are actually Private Use Area (PUA) characters you can copy/paste in other apps. ⌘-T to display your Fonts panel, then 1. extend the size the panel to display the Collection column, 2. select All Fonts and 3. find & pick your personal font. To remove a glyph just roll over it on the Fontself panel and click on the trash icon.